Produktinformationen "Membrane for DO Sensor"
This is a replacement membrane cap for a Dissolved Oxygen Probe. The membranes on DO Probes have a limited lifespan, the duration of which varies with frequency and care of use. 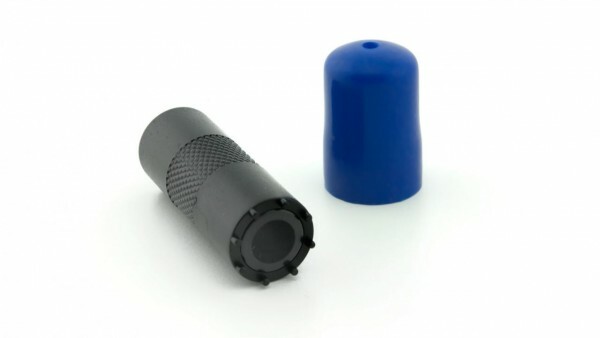 One extra membrane cap is included with the DO Sensor. Weiterführende Links zu "Membrane for DO Sensor"
Garantie(Jahre) "Membrane for DO Sensor"
Kundenbewertungen für "Membrane for DO Sensor"